Looking for new players to replace a few slackers. We need real teamplayers, daily active, participation in all guild events, raids, etc. We are a friendly but active guild, always helping each other grow a individual players but also grow as a guild together. Take a look at our advert for guild rules and how to get in touch with us. Hi,looking for new comrades to join our guild.We need active players who can follow instructions. 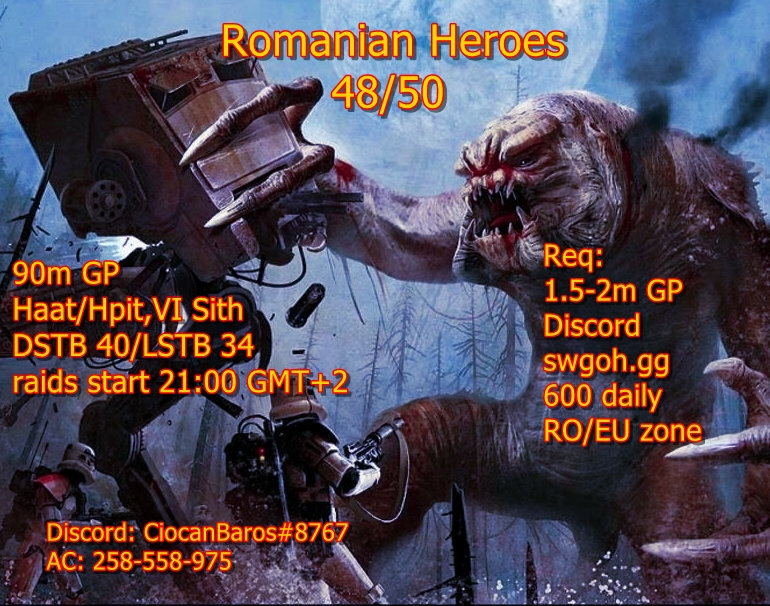 Currently guild is 100% romanian players but english speakers are welcomed(pref EU zone) . 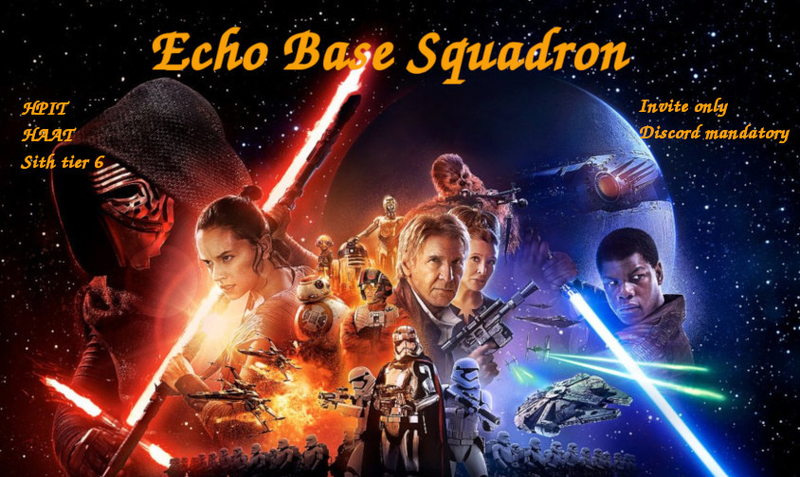 Req in image.Customized Discord bot for TBs squadrons. Will check roster before guild invite. Warning system for under 600 tickets,not joining raids,not following instructions etc/inactive without informing anyone 24h out. TR Consortium is looking for 2 active players. Always participating in Raids, TB and TW to the best of your ability. 3.5 mil+ GP with all TB toons. 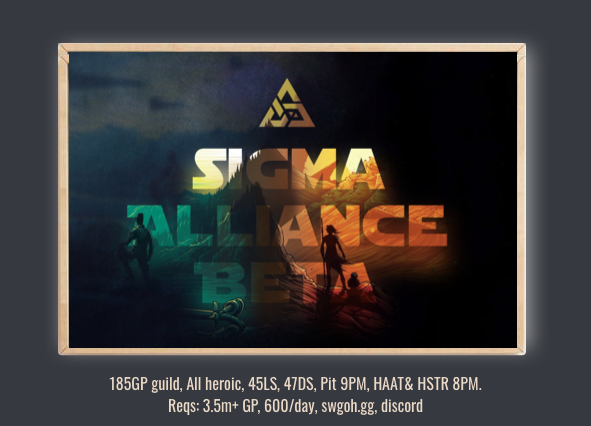 We look forward to seeing you in SIGM∆ Alliance Beta. Wir suchen Unterstützung. Sind im Aufbau und haben viel Erfahrung dabei, sowie starke und "schwächere" Spieler. Wir machen den Heroischen Rancor, sowie AAT und Sith Raid auf Level 5 sobald die Tickets da sind. 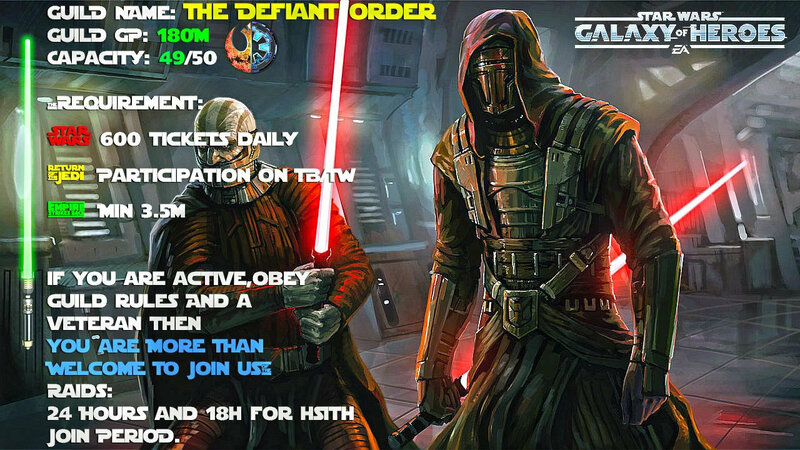 G'day we are a fun very active casual guild looking a few more to fill some spots and help us get heroic sith ready and some more stars in territory battles. We are a 54 mill GP guild with about 40 members. Looking for anyone how wants to grow fast and have fun. SO COME JOIN TYTHONIAN KNIGHTS OF LEGEND. VERY FRIENDLY PLACE TO BE where ALL ARE HAPPY TO HELP. we are looking for members to join our guild. Currently, we are 50m gp running t5/6 HSTR, we also win most of our TWs and average 20-23 stars in TB. we are mostly US and europe based. we expect daily activity, event participation and players building towards HSTR but understand that RL comes first. if interested contact us at our discord link. We are currently a 90m GP guild of 32 members. Hpit/Haat on farm. T6 sith goes pretty quick. The guild has over 50 TW wins and we get about 28-30 stars for TB. We have a discord server for out of game communication. It has an absence channel for vacation or real life stuff. 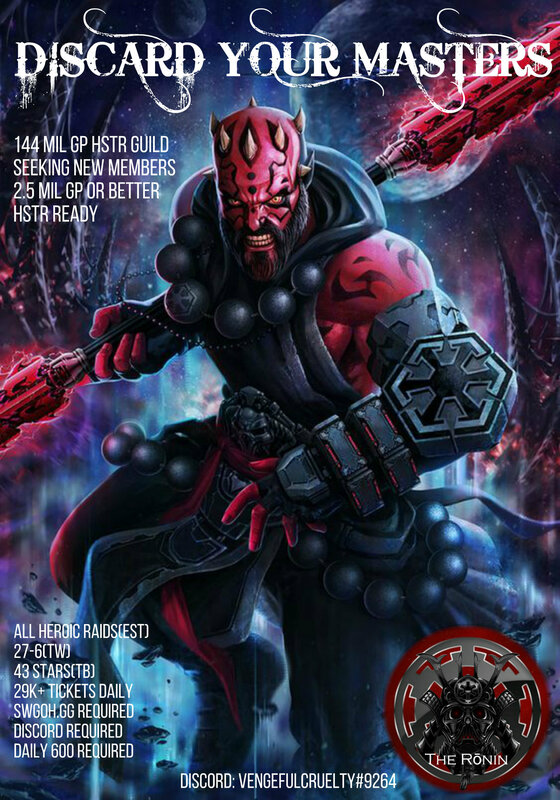 We are looking for players of 2m GP and up who make a good effort at 600 daily, want to complete HSTR and do well in TB/TW. A few more JTR would help as well as a couple Deathstroke teams. The Zefiro may soon have a vacancy! 161m GP guild, scoring low-to-mid 40s in TB, farming HSTR, based in Eastern US time (raid attacks circa 8:05p). Laid back but active, we don't micromanage you but provide all the guidance you could want if you ask for it. All we ask is that you remain active and participate in events...which is why we may have a vacancy (a member is failing to remain active in TB despite multiple nudges). 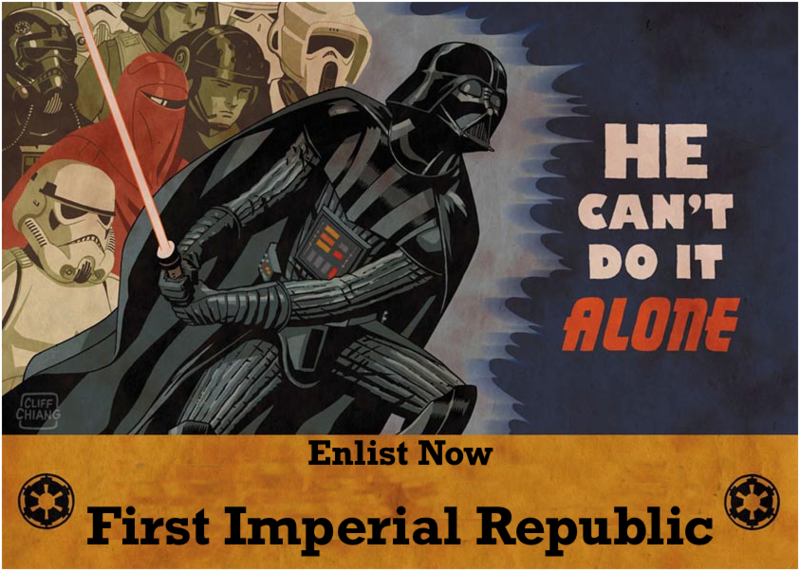 Interested members should have at least 2.5m GP, or if less then a very focused roster with key squads powered up. Contact us via Discord (DocDoom#3475) or Facebook (ZefiroGuild)! Join a friendly, fun, and goal oriented family of gamers. Learn the basics and more. Help us grow and watch yourself gain power too. Let's work towards those Traya shards. Any other questions can be answered via in game chat or discord after initial contact. We look forward to having some of you part of Shazbot Patrol. Los Trumpkinos are recruiting!! Currently 44 Members with 62.6M GP. We have a strong group of active players and as such you can learn and gain a lot from joining in with us! We are friendly and are always chatting, either in the game or discord. We have just booted a few inactive players and are looking for some peeps to take their place! No overbearing officers or rules. We only ask that you join TW every time it starts and that you put as much as possible into earning daily tickets and participate in raids as much as possible. Please ignore our name, it started off as a joke and we are having trouble getting it changed!! 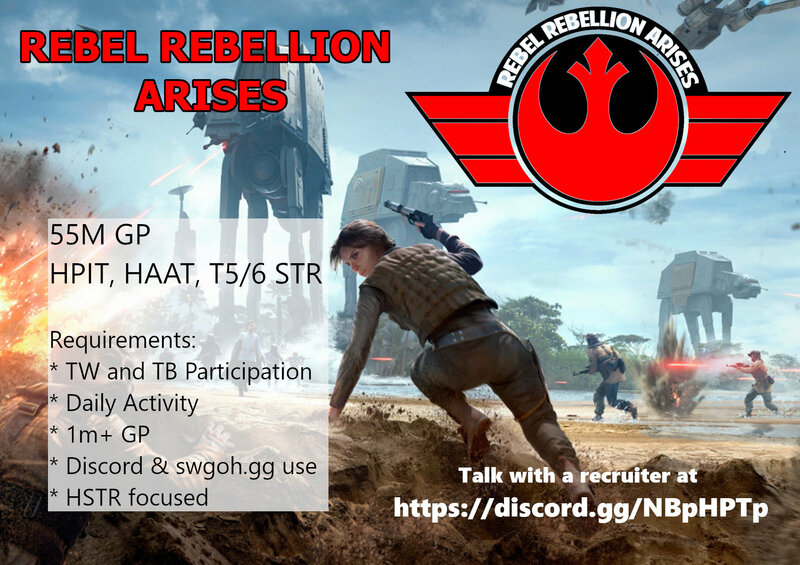 Requirements (musts): 1) swgoh.gg account, 2) discord, 3) ~2M GP (depending on HSTR readiness), 4) Contribute in TB's (TW/Hpit/Haat are optional but encouraged), 5) Active with 600 dailies (life happens, we don't boot for missing anything as long as there is communication). Discord Server: https://discord.gg/JkRJRu9 Discord is a requirement because of ease of coordination/communication and as it’s more fun for everyone! Come be part of a fun, but serious, group; leaches need not apply. Friendly and supportive guild providing advice and support via discord. Current GP 85mil from 45 members. Heroic rancor (10 min clearance) & Heroic AAT (1 hour clearance) approx every 3 days. T6 Sith raid usually 3 day clearance and restart. Growing the guild to eventually move to heroic. Looking for active new members 85+ with over 2 mil GP. Petzis`s Padawans suchen Verstärkung. Wir sind eine englisch und deutschsprachige Gilde, die in erster Linie Spaß am Spiel haben wollen. 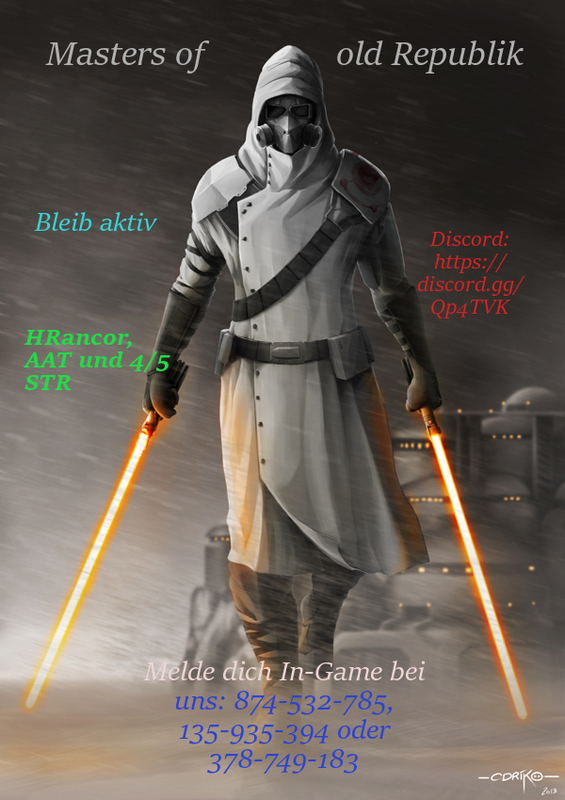 Unsere knapp 51 Mio GP starke Gilde spielt den HRancor und HAAT sowie Tickets dafür vorhanden sind (Startzeit ist 19:00), mehrmals die Woche. Den Sithraid probieren wir derzeit auf Level 6, das dauert aber dann ein paar Tage ;-). 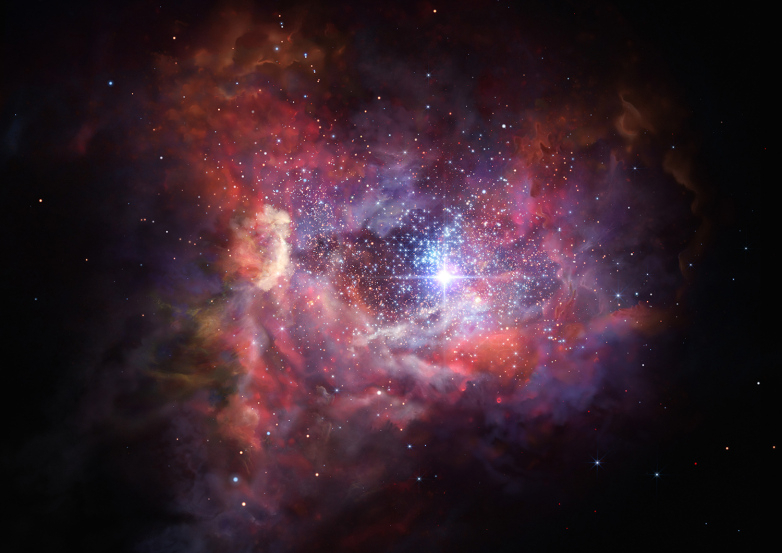 Wir gewinnen unsere TW regelmäßig und im TB erzielen wir durchschnittlich 16 Sterne. Es ist jeder willkommen, der das Spiel genauso mag wie wir, ohne es zu ernst zu nehmen (das wahre Leben geht vor ;-). 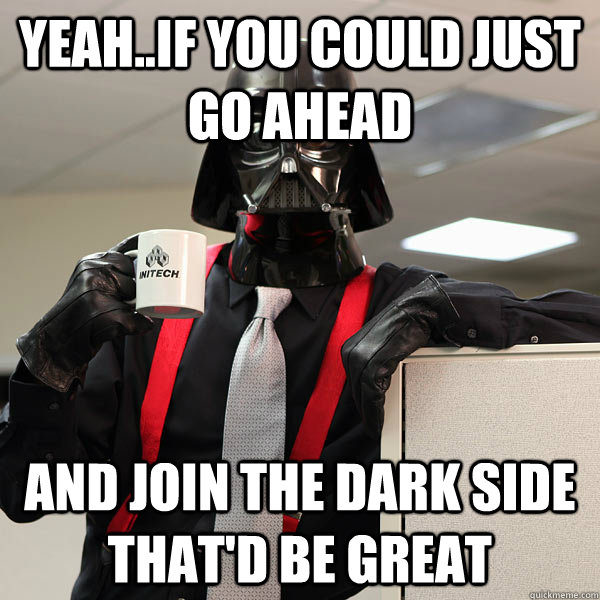 We are 7th Column, a US based guild who is looking for players to prepare us for the Heroic Sith Raid. We don't have the high standards of the top end guilds, but if you are an active and dedicated player to the game, then you will fit right in perfectly. 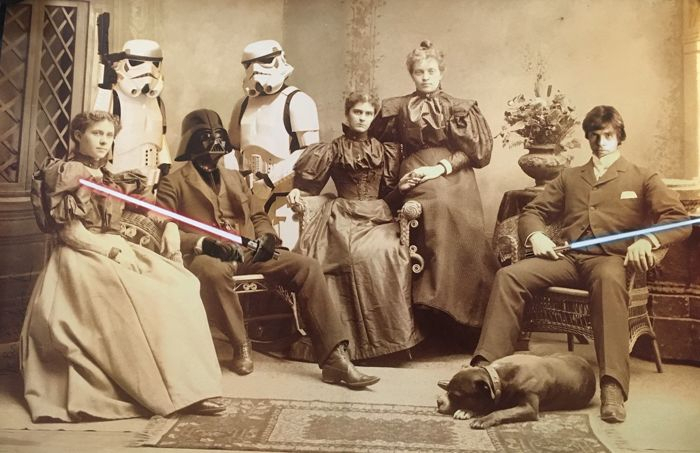 **Force Users Anonymous (FUA)** is an independent, active guild that shares the Dark Council Mortis server with 5 other independent guilds - a cooperative community that helps and advises each other on all aspects of the game. We have ~75 million GP and are down to a core of 33 active members after slowly cutting slackers. We have the T6 Sith Raid on farm, and are getting ready for the Heroic Sith. To that end we have used our open spots to bring in mercs occasionally to help us run Heroic Sith but we would rather fill those slots with full-time members. However, we're not just a raid focused guild and are looking to improve in Territory Battles and Territory Wars as well. Sith - T6 with no join period. Auto-starts at 5pm Pacific. Occasional Heroic with merc help. Come chat with us on the Dark Council Mortis server. Currently we have 49 players and almost 98mil GP but due to not participating in guildevents and not being real teamplayers spots will open up soon. Does your ideal guild leader blast members who act like "being in the hospital" or "working 22 hour shifts" are an excuse to not post their daily 600 tickets? Are you counting the hours until user JarJarIsLife gets booted because he has a lower overall TB score than DarthFluffy even though he has a whole 20,000 more GP? 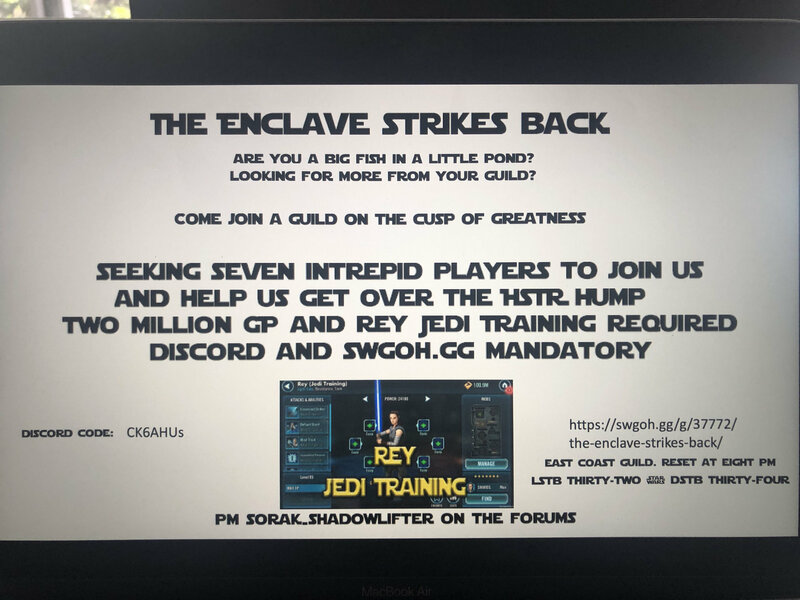 Is your ideal guildmate someone who can post 10 G12+ teams on defense and still take down 4 Revan teams with their right thumb tied behind their back? Well, prepare to be disappointed if you join us! - Joining TW is NOT mandatory, but it is encouraged and if you do join, we expect active participation. We will notice if you're just in it for the free zetas! - Not gameplay related: our guild consists primarily of adults, and while things mostly stay civil we have a meme channel that can get pretty perverted. It is a truly wretched hive of scum and villainy, and I strongly recommend muting it if you dislike adult humor. We are looking to fill 1 spot on the roster; 3m GP is preferred, but a lower GP with strong teams is acceptable. We run all Heroic raids (Rancor/Tank @ 6 PST, Sith @ 5 PST), and score 43/45 stars in LS/DS Territory Battles respectively. Send a pm to me if interested.